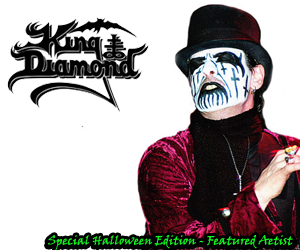 Halloween Themed: Video JukeBox Saturday! 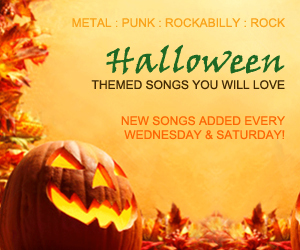 We conclude our Halloween Special with one last Halloween Theme Video Jukebox!! Enjoy! 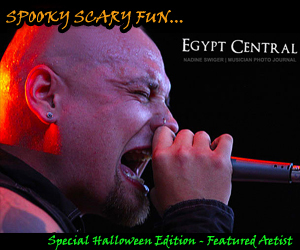 Egypt Central’s vocalist, John Falls takes us on a journey, as he recalls a scary Halloween moment around his hometown of Memphis TN. Halloween Themed: Video JukeBox Wednesday! 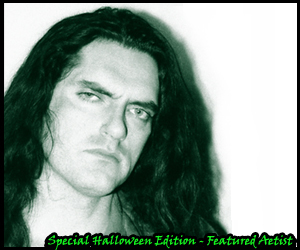 Paul Ablaze, vocalist of the Canadian Metal band, Blackguard shares a Halloween memory bellow. 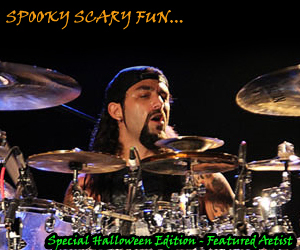 Mike Portnoy shares with us a memory of a show on Halloween. 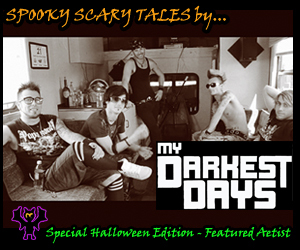 More Halloween Fun – It’s the Weekend Halloween Themed Video JukeBox Time!! 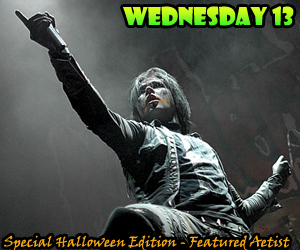 Wednesday 13 is back with a new solo album and a fall tour to boot.